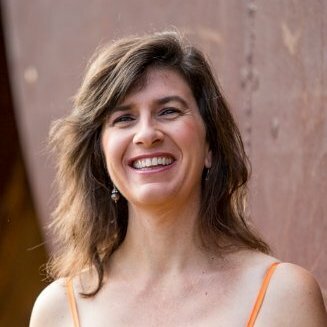 Kathryn Zerk studied Vocal Performance at the Conservatorium of Music and postgraduate studies at the Victorian College of the Arts graduating with first class honours. Kathryn was a choral conductor with the Australian Youth Choir in Adelaide and Melbourne and has performed as concert soloist in front of HRH The Prince of Wales. Kathryn continues to be one of Sydney’s leading choral conductors for children, teaching choir and ensembles at Dobroyd PS and Abbotsford PS. She is also writing the Suzuki Talent Association syllabus for singing training. Kathryn was recently awarded Canada Bay Arts and Culture Citizen of the Year 2013.